The Wisconsin Youth Health Transition Initiative is focused on providing up-to-date health care transition resources, materials, events and news related to health care transition for adolescent aged youth. This includes information and resources to drive individual, family, clinic practices, an organization’s transition initiatives forward. 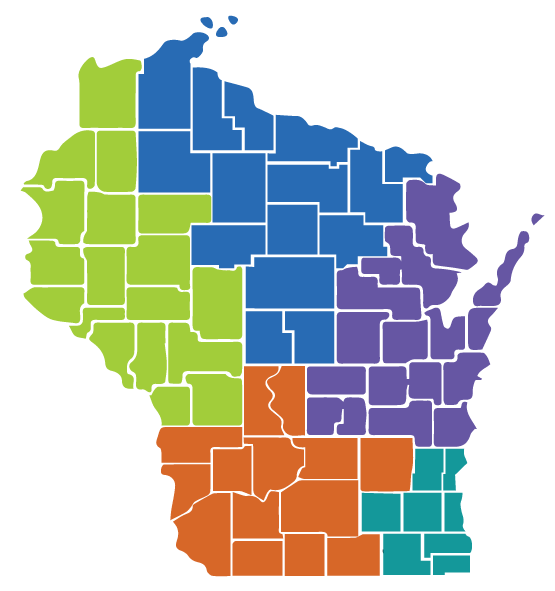 We offer statewide activities such as webinars and conferences taking place here in Wisconsin and nationally. Subscribe to our List-Serv - click here. Become a Health Care Transition Champion! The aim of health care transition is to optimize health and assist youth in reaching their full potential. Anyone interested in supporting youth as they transition from adolescent to adult health care is welcome. Join the list-serv and stay up to date. Click 'subscribe' above, or copy and paste following link into your browser: http://eepurl.com/bZjA9n.